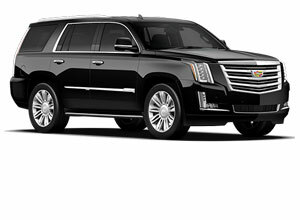 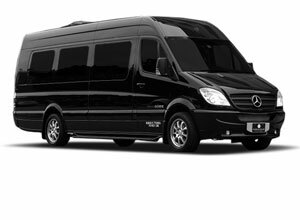 We provide a number of transportation services in and around the greater Fort Lauderdale area, including Fort Lauderdale to Miami Shuttle runs. 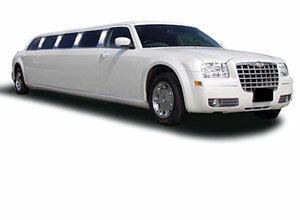 For locals we also cater to weddings, conventions, shopping excursions, bachelor parties and more. 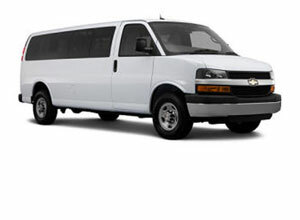 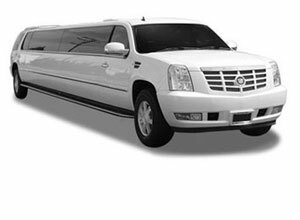 Whether you have a party of two or a party of 22, we have a variety of vehicles that will accommodate your group and get you quickly and safely to where you want to go. 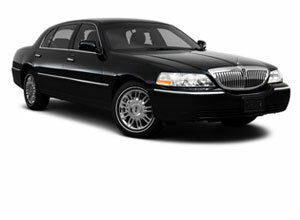 Our hourly rates are very affordable and we have some of the most competitive airport transfer fees in the business.